Paramore Drops New Video For "Fake Happy" - GENRE IS DEAD! 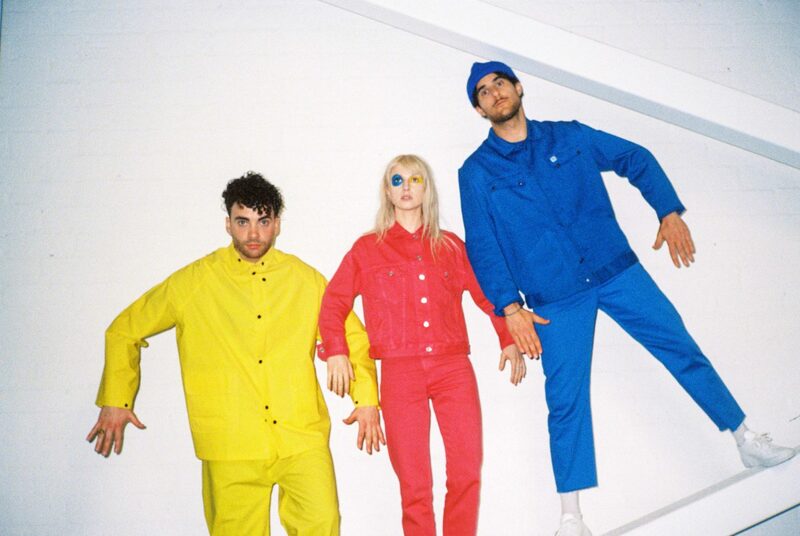 Since Paramore’s fifth studio album After Laughter was released earlier this year, the song “Fake Happy” quickly became a fan favorite. This single’s commentary on insincerity resonated with their many fans who agree with Williams’ resounding lyrics. “Fake Happy” is directed by the band’s drummer, Zac Farro, who recently returned to Paramore for their newest album. The video follows Williams as she wanders through New York City in a sparkly jumpsuit, seemingly carefree in dancing and interacting with strangers on the street. However, everyone else caught on film has an upside down smiley animated over their face to parallel the polite society we live in that the lyrics of the song critique.